Dinner at the Church followed by &quot;The Story&quot; interactive Bible study. Do you have a teen at home looking for fellowship with other Christian minded youth? Are you a teen looking to get connected with others in our area? Come join us on Wednesdays! On Wednesdays, the Youth takes over the praise music - it's your Church! Come worship as we knock the dust off the speakers with contemporary music and messages on topics affecting our Youth. Need answers on how to defend your faith at school? Have questions on how to deal with the stress of todays world? 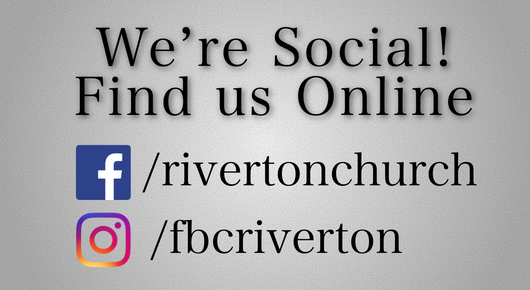 Come join us and find friendship, understanding, and fellowship. 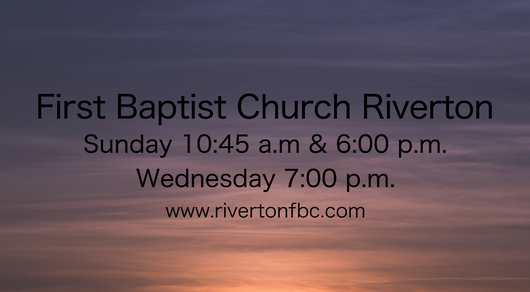 Services start at 7:00 p.m. with a light meal served at 6:00 p.m.
We are now serving a light meal before our Wednesday night services. In a hurry after work? Don't have time to feed the kids before Church? 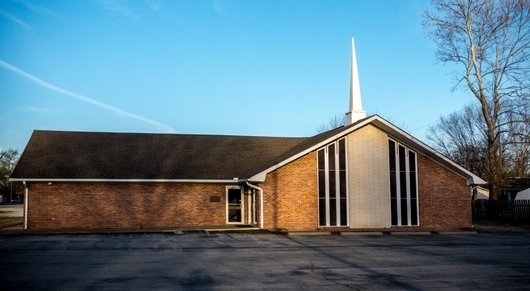 Join us at 6:00 p.m. on Wednesdays before evening service for fellowship and a meal. Then stay for our Wednesday service! Services available for all ages. The Church has made available to everyone a wonderful faith based resource. RightNow Media is an online video streaming service that has something for all ages. There are cartoons for children, relevant messages for youth, and numerous topics that will interest adults. All that is required is an internet connected device - computer, laptop, phone, etc... There are even apps available for popular streaming devices, such as the Roku. The best part is that it is FREE! The Church pays for the service so there is no cost to you. We already pay for it, why not give it a try! If you do not have access, e-mail us with your name, address, and e-mail address and we will set you up with a free account.